The term ‘e-commerce’ refers to businesses and consumers buying and selling products and/or services online. Even though a lot of e-commerce websites out there are retailers, selling products directly to the public, there are also a decent proportion of e-commerce sites that focus solely on the business-to-business (B2B) market. Even if you don’t sell any physical products, you can still use e-commerce technology to sell your services – your website will be designed in such a way that the payments for your services can be processed online.. So, how does e-commerce work? Your customers visit your website and choose the product[s] or service[s] that are of interest to them. Your customers make their payment electronically, through your website, using their credit card or perhaps using a third-party payment provider – such as PayPal, for example. 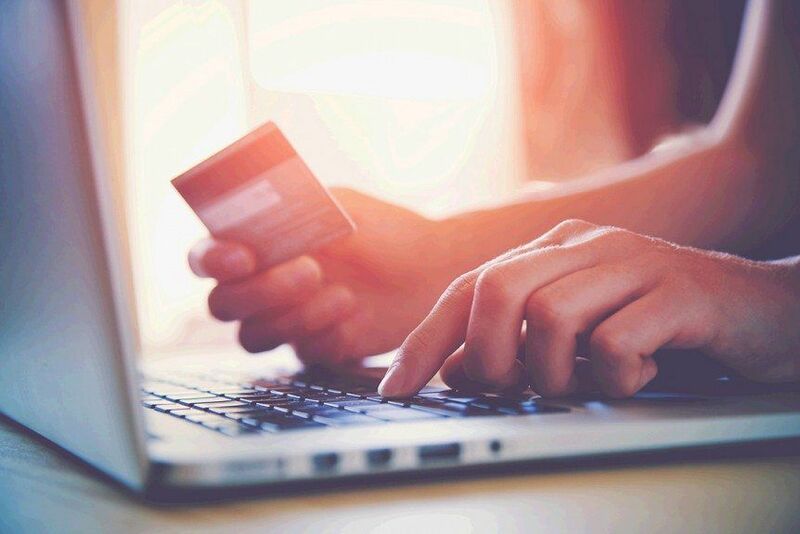 All of your online payments are completed using a safe and secure connection to ensure that all of your customer’s sensitive data [such as their credit card details] and are kept private. Okay, so now we know how it works, what are the benefits of having an e-commerce web design for your business? Selling online requires no involvement from your sales team and taking electronic payments means less paper work and reduced errors in data entry. Naturally, this reduces your overheads. Also, the costs generally associated with the running a shop in the ‘real world’ [rent and rates, for example] are removed, with the major costs of your e-commerce business coming from any warehousing or product storage you might require. Should you wish to pass the savings on, your consumers can benefit from lower prices as a result of these reduced costs. Everyone loves a bargain, so discounted price can be a great way to attract new customers. Alternatively, if you choose to keep your online prices the same as in your bricks and mortar shop, you’ll benefit from the increased profits margins. E-commerce allows you to significantly reduces lead times, as well enabling you to deliver your product more efficiently. This provided a better experience for your clients and increases the chances of them becoming repeat customers. Since you don’t have to display all of your products on your shop floor, e-commerce is a great way for online merchants to increase their product range and expand into new areas. A larger range of products means more of the products you have available will be suited to a larger consumer base and this increases the number of people who could potentially become your customers. Since your website is available from anywhere, at any time – even to international customers – you’ll also benefit from an extended geographical reach. If you’re thinking about having an eCommerce website designed for your business, drop Freshly Squeezed Design a line today.